Start a flood of high quality targeted buyers to your website. Our ads deliver top quality results to your website at unbeatable prices. We now offer a seamlessly integrated broadcast feature (optional add-on feature). Our broadcast system will automatically send out your ad to all of the new leads received from our service every day. 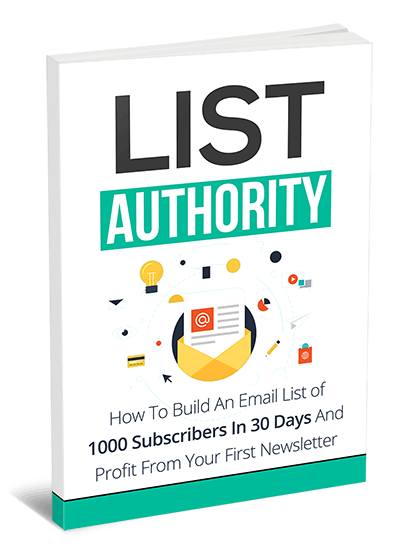 Learn How To Build An Email List of 1000 Subscribers In 30 Days And Profit From Your First Newsletter!